The Mexican food scene in Berlin has, for the longest time, been a hit and miss game. And we’ve had fun, delicious as well as disastrous meals in many Mexican restaurants around town. Consistency is still one of the biggest problems. One day they are great. The next…not so much. I truly hope that the new “kid on the block” can bring its game to deliver consistent good food. Hear that, La Lucha? 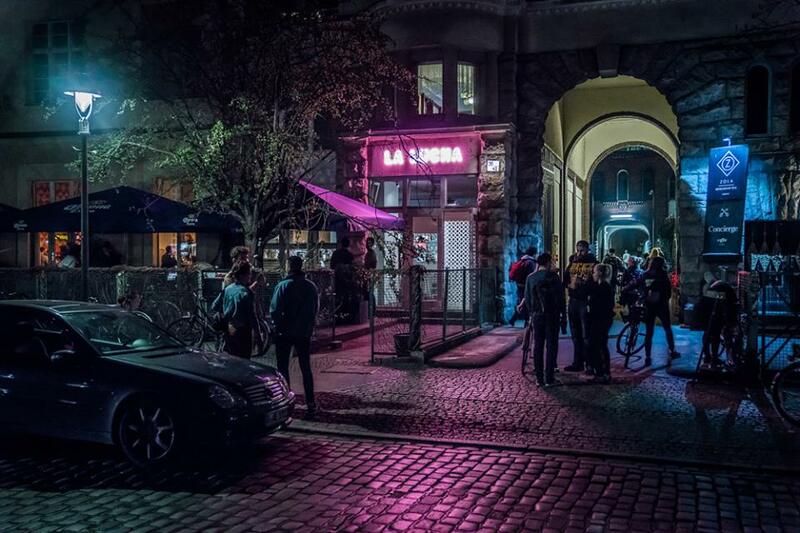 Le Lucha is a fun new Mexican restaurant in Kreuzberg. Sorry, as they themselves classify their food: Modern Mexican restaurant. We are not sure what that means. But we assume their goal is to deliver Mexican flavors and dishes with a modern and inventive twist. The overall concept and design of La Lucha is upbeat, colorful, modern and tasteful. The staff is very friendly and attentive. The crowd (yes, the place gets quite busy) is diverse and casual but does skew on the younger/hip side. The combination makes for an overall relaxed and lively experience. 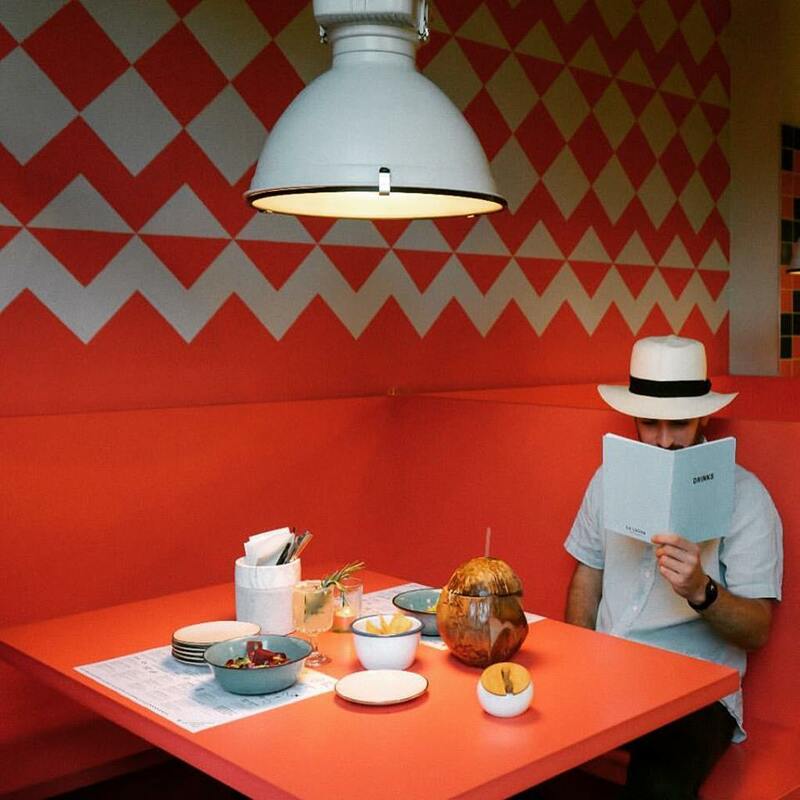 The menu “takes a stroll” through Mexican, Tex Mex and Latin American concepts in a playful way. Some dishes deliver a definite Mexican flavor profile, like the Tamal Rojo, while others deconstruct known concepts like the beef brisket burrito. Overall, there are some hits and misses (like the fish tacos and the ceviche), but the final result is still satisfying and worthwhile. Disclaimer: We did visit La Lucha the Chef was being replaced. Make sure to speak with the staff and let them guide you through the menu. When in doubt, get the Molcajete and a couple of beers or Micheladas and call it a night! 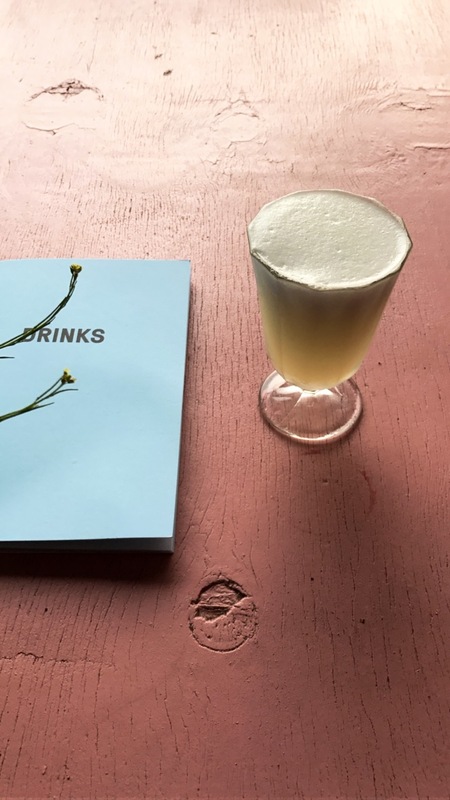 La Lucha’s drinks, like the food, can also deliver a mixed experience. The Mezcal selection and the Smoked Pisco Sour were EXCELLENT, but the Margaritas were a little on the watered-down side. But that could be just a matter of taste. 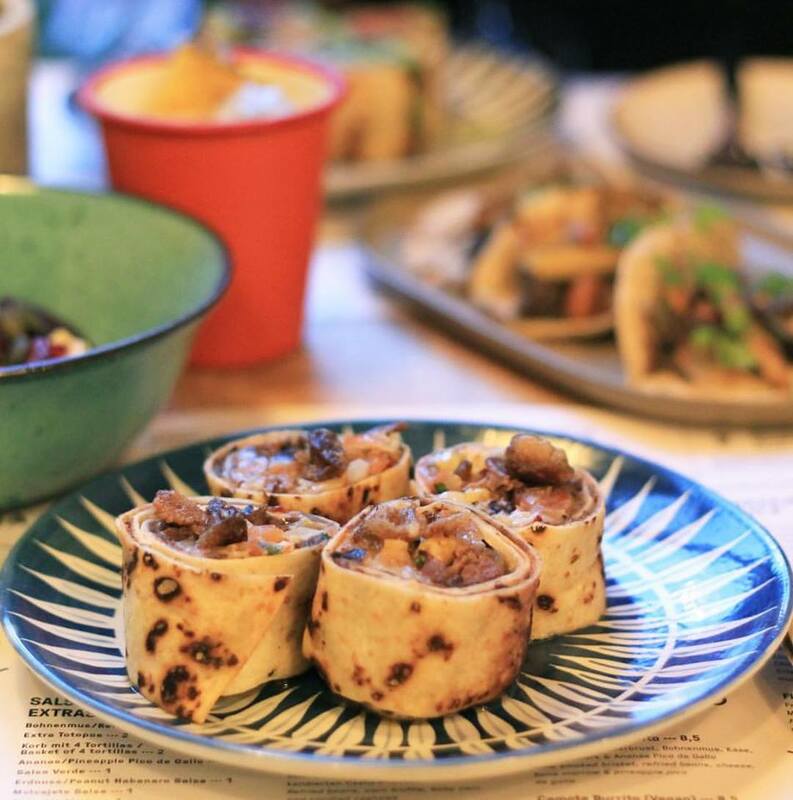 Overall, we recommend La Lucha Modern Mexican Restaurant for a fun evening with friends (big groups are better, so you can sample more food options). Reservations are highly recommended. Go for a stroll along the canal afterwards. You are sure to have a memorable Berlin-style night!